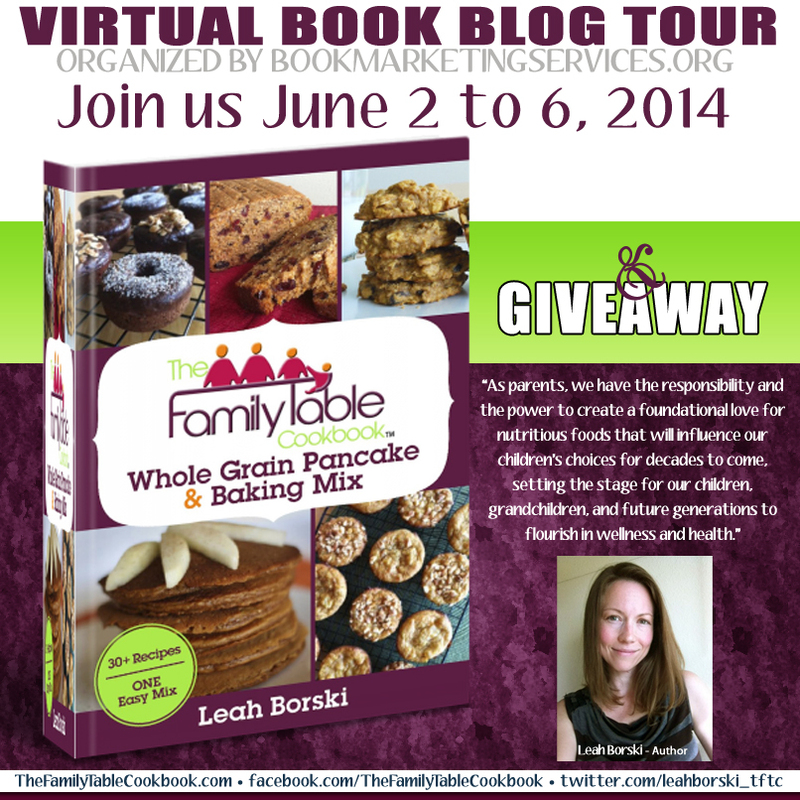 Introducing: Leah Borski & Giveaway! And some of you were lucky enough to win their respective books! Well, that time has come again, with another incredible author! I have the pleasure of introducing you to the amazing Leah Borski, she has achieved so much! And good luck to you all!! !